The tag 'WTC 1993 Bombing' is associated with 61 posts. As is the case with so much of recent American history, the official version of the Oklahoma City bombing obscures the fact that there was much more to this event than we have been told. Of particular interest is the testimony of ATF undercover informant Carol Howe that Andreas Strassmeier, the son of German Chancellor Helmut Kohl’s chief of staff Gunther Strassmeier, was the mastermind of the bombing and that Timothy McVeigh was his protege. Howe passed a polygraph test on her testimony. 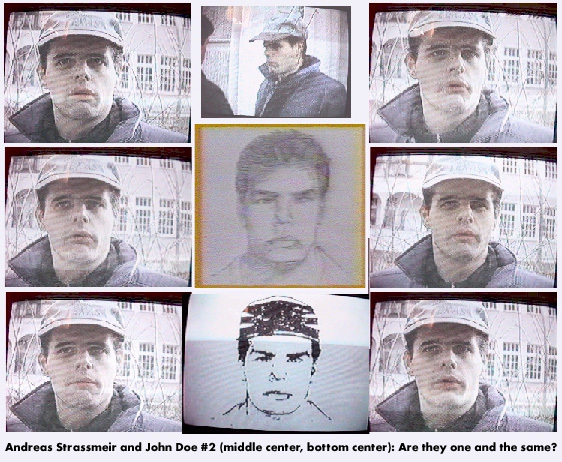 Strassmeier bears a strong resemblance to the composite sketches of John Doe #2, seen by eyewitnesses in the company of McVeigh prior to the bombing. Strassmeier and John Doe #2 are pictured at right. All of the contents of this website as of 12/19/2014–Dave Emory’s 35+ years of research and broadcasting–as well as hours of videotaped lectures are available on a 32GB flash drive. Dave offers his programs and articles for free–your support is very much appreciated. 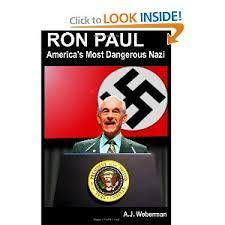 Previously, we noted that Ron Paul backer Snowden decamped to Hong Kong and leaked information about U.S. hacking of Chinese computers just as President Obama was meeting with the Chinese prime minister Xi. Now, information about NSA spying on Germany hits the papers, just as Obama is preparing to meet with German Chancellor Angela Merkel, causing further embarrassment. This has all the earmarks of a U-2 style intelligence destabilization operation. UPDATED ON 8/30/2013. Two investigations may well dovetail. We’ve covered the 9/11 attacks for years, beginning with analysis well before the events themselves. We note, also, our recent posts about the intelligence-linked National Socialist Union neo-Nazi group in Germany. Germany Watch has presented a working hypothesis that NSU’s murders were covering-up operational elements in the attacks.